Japan is also looking forward to making this event a grand success. The local organizers are already working in full swing to make it one of the best rugby world cups of all time. It is expected that the 2019 Rugby World Cup will help in boosting the Japan economy. A total of 437.2 billion yen of economic benefit is expected by the local organizers. Japanese expects to see a rise of about 25000 jobs for the flagship sports event. It is believed that more than 400,000 visitors will be visiting the country during the 44-day world cup rugby tournament. The Rugby World Cup 2019 will begin in September. There are reports that the contribution that the visitors would be doing during the tournament would be around 105.7 billion Yen. This amount will be spread across all the 12 host cities where the Rugby World Cup will be played. 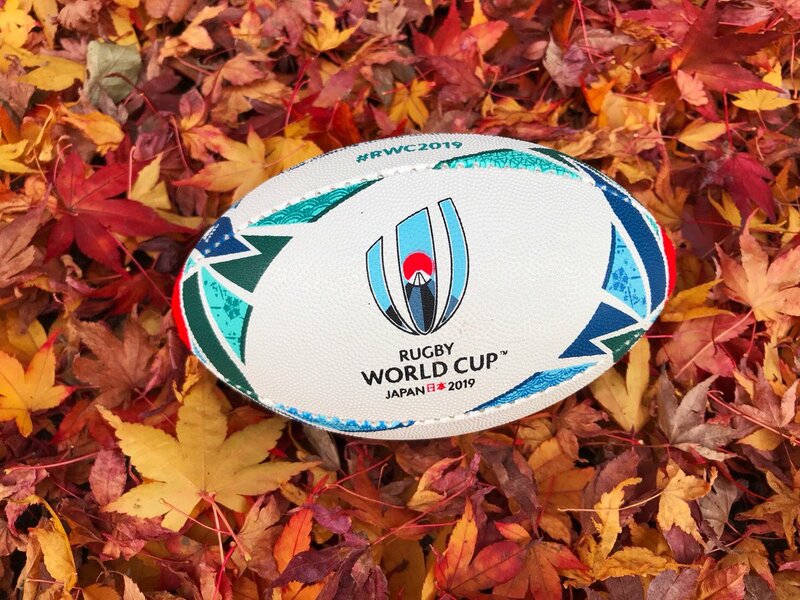 The CEO of 2019 Japan Rugby Akira Shimazu said that the Rugby World Cup 2019 will offer Japan a wide range of economic opportunities across different sectors. This will help in increasing, the economy of Japan by many folds. The range of economic opportunities will spread across all the 12 cities that are hosting the world cup. There is no doubt that this tournament will boost the economic legacy of Japan. This will happen through infrastructure investment, supporting jobs, and generation of revenue through tourism. The organizers are expecting that they would have to spend 40 billion yen as stadium maintenance costs and about 30 billion yen to operate the games. A total of 48 games will be played at 12 stadiums from September 20 to November 2.